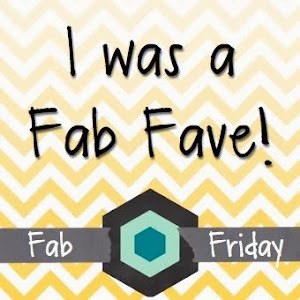 Home » fab friday » Fab Friday Challenge is back for 2016! Wow! That wash is gorgeous! You have shown off the colors in such a striking way – and I really enjoyed your thoughts on various wc papers – thanks for sharing that! Thanks so much for playing at Fab Friday! Wow, Jennifer! Your watercoloring research has paid off! This card is perfect – the combination of the three colors is outstanding – and I love the added gold thread along the side. Beautiful! Thank you so much for playing along with this FabFriday Color Challenge! Thank You, so Brian!! You know I just love experimenting and see where it leads…. That watercolor wash is just the perfect thing to set off the large sentiment! i love it! Thanks for sharing at Fab Friday! I took the intermediate class too and love your explanation and use of the technique. Your card is beautiful and the background wash is perfect! Thanks for playing at Fab Friday.